Ma. Guadalupe Teran born on April 7, 1940 in La Sandia Leon, Guanajuato, Mexico. Ma. Guadalupe entered into on April 10, 2019 in Plano, Texas. 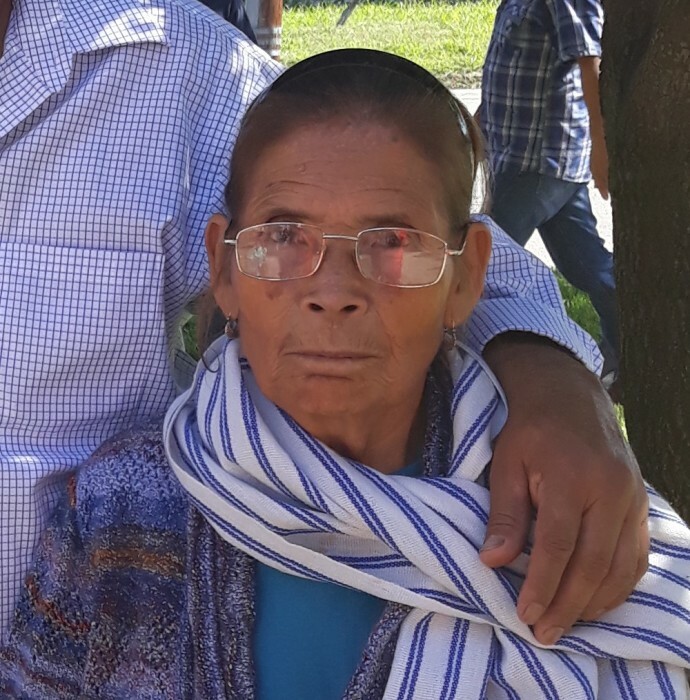 She is survived by her spouse, Gregorio; sons, Juan, Jesus, Lucio, Silvestre, Gregorio Jr. & Genaro; daughters, Ramona, Macaria, Rosa, Maria Elena & Adriana; brothers, Juan & Sebastian; sister, Rebeca; and many grandchildren and great-grandchildren. Ma. Guadalupe's final resting place will be Panteon De La Puerta De Santa Rita in Leon, Guanajuato, Mexico.